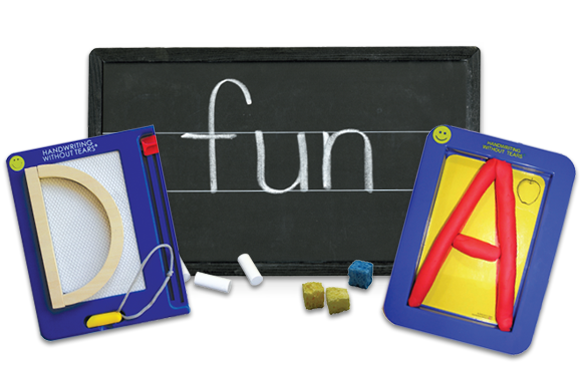 We make it easy to help children succeed in school with unique products, materials, tools, and free resources. Get our top resources and downloads for occupational therapists. 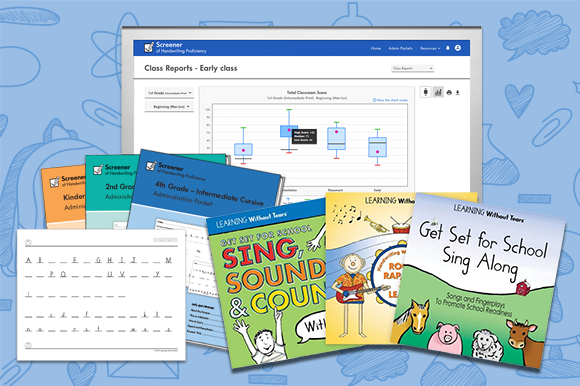 Get Set for School®, Handwriting Without Tears®, and Keyboarding Without Tears® are easy to teach and designed for quick success. 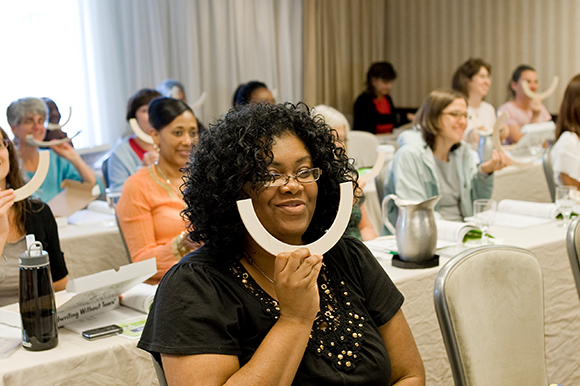 Our workshops offer inspiration and tons of free materials! 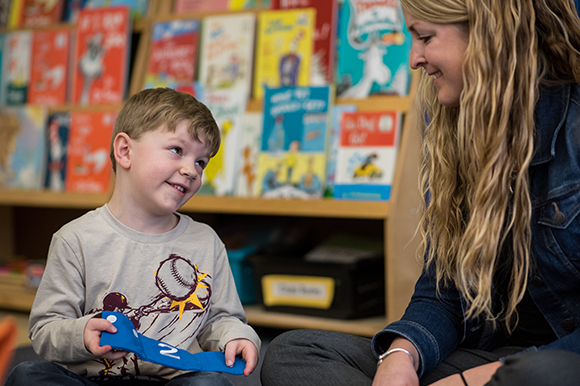 Discover our top picks for helping children in your school or private practice. Build Mat Man with your students! 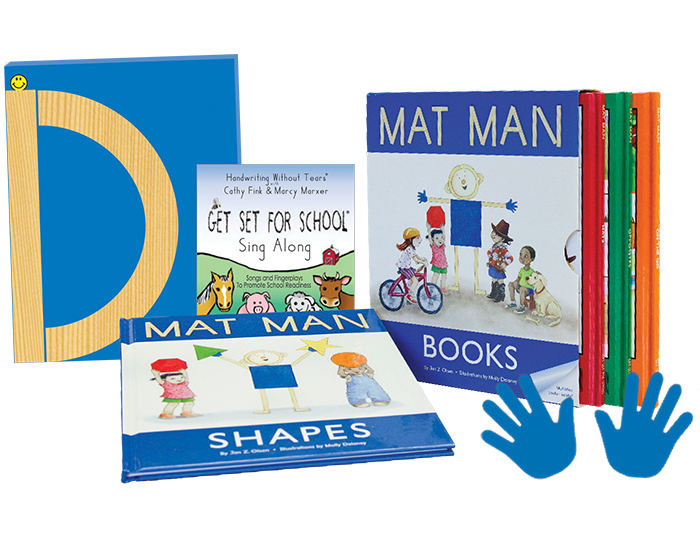 Our Build Mat Man Kit includes all of the materials you need to introduce Mat Man to your students and start teaching body awareness while building sharing and listening skills. 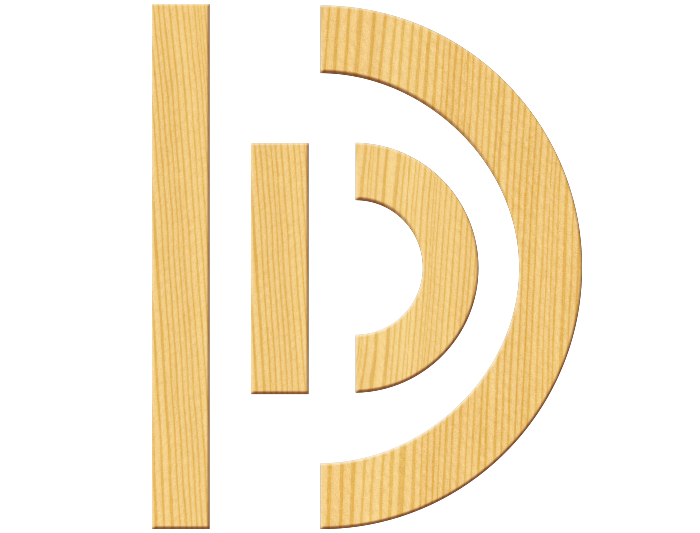 Wood Pieces are a great hands-on tool for children to experience letters pre-pencil and paper. 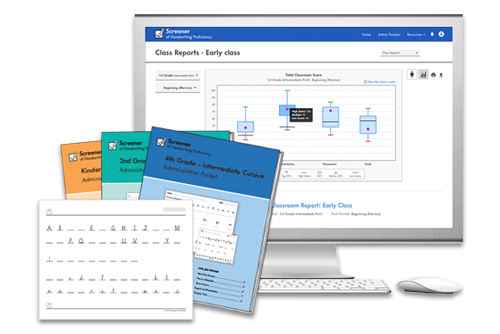 The Screener of Handwriting Proficiency is a free and easy-to-administer assessment tool that provides insightful data on students’ handwriting skills and areas in need of remediation. Use the Screener to identify and measure specific skill areas where students need instruction and intervention throughout the year. 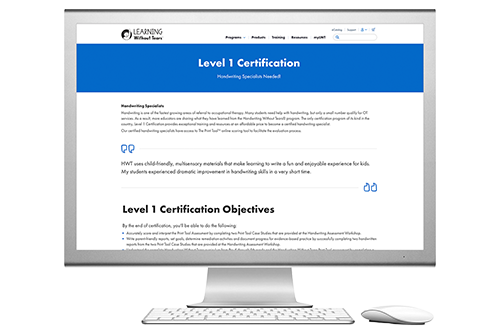 The only certification program of its kind in the country, Level 1 Certification provides exceptional training and resources at an affordable price to become a certified handwriting specialist. 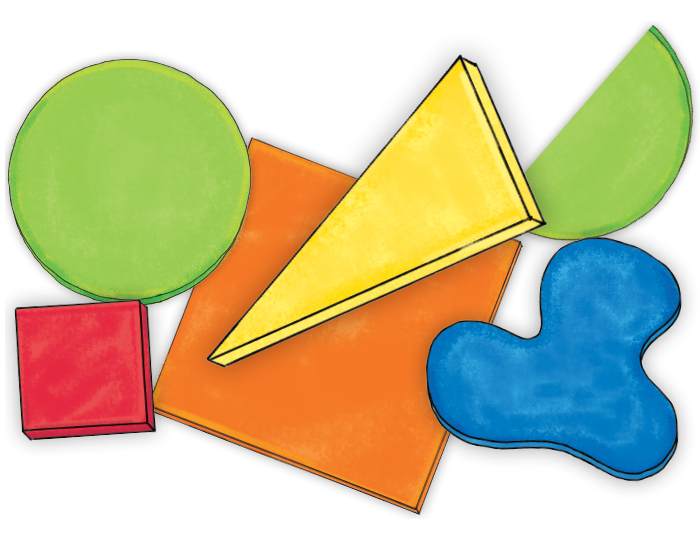 Incorporating manipulatives into your teaching throughout the day ensures that learning is taken beyond the flat screen and into the real world! 3D materials stimulate and strengthen visual, tactile, kinesthetic, and auditory learning styles and allow children to become well-rounded learners. Share your knowledge with other educators and parents. Free downloads of mini in-services, overview presentations, and handouts.